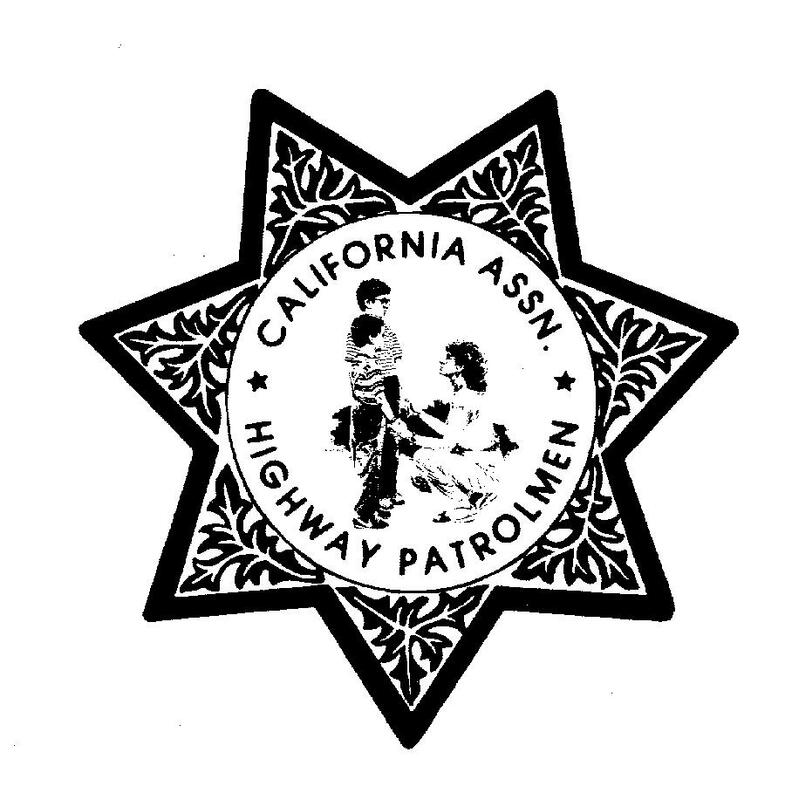 The CAHP Widows and Orphans’ Trust Fund is dedicated to assisting families of California Highway Patrol officers in the event they die, regardless of cause. (The benefit is higher for those killed in the line of duty.) The CAHP takes pride in its history of immediate action in dispersing this benefit as soon as notification of the death is made to staff. This is most beneficial to survivors in assisting with the cost of the funeral. In the event of a death there is a potential benefit from the Widows and Orphans’ Trust Fund of $2,400. If it is an in-the-line-of-duty death the benefit from the Widow and Orphan’s Trust Fund is $10,000. Since its inception in 1929, the Widows and Orphans’ Trust Fund has provided millions of dollars to the families of deceased members. Additionally, the CAHP Widows and Orphans’ Trust Fund has made donations to the survivors of allied agency members who have been killed in the line of duty. The CAHP Widows and Orphans’ Trust Fund is a nonprofit, charitable (501(c)(3)) trust and receives donations from private citizens as well as from corporations. To donate via the United Way State Employees Campaign, please use the information below.